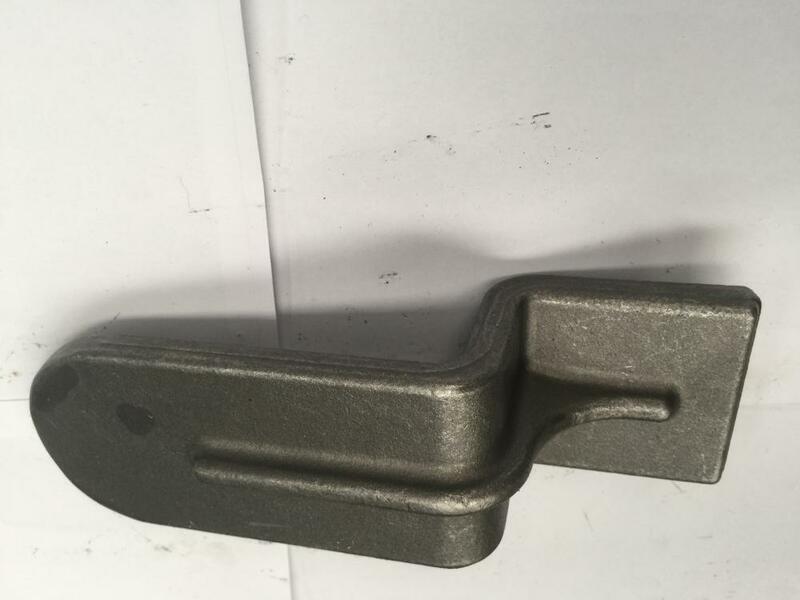 Material: Alloy steel, Carbon steel, Stainless steel, Aluminium etc. Application: Automotive, Mining, Railway, Crane industry, Port machine, Construction etc. Quality Control: Flaw detection, Inspection, Stress measurement, Hardness tester, Spectrometre,Tensile tester, Sensors etc. Package detail:Fumigation wooden case, wooden pallet or iron box etc. 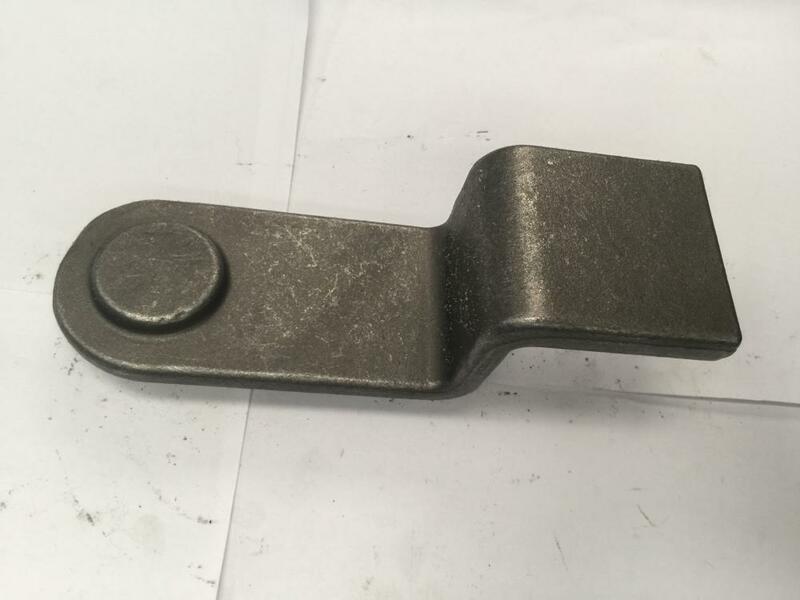 Looking for ideal Cableway Forging Parts Fixed Bracket Manufacturer & supplier ? We have a wide selection at great prices to help you get creative. 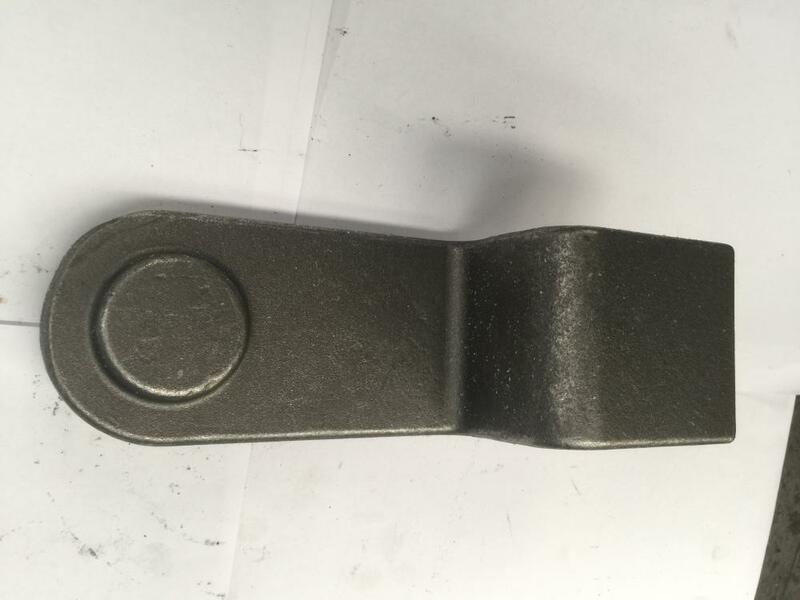 All the Forging Parts Fixed Bracket are quality guaranteed. 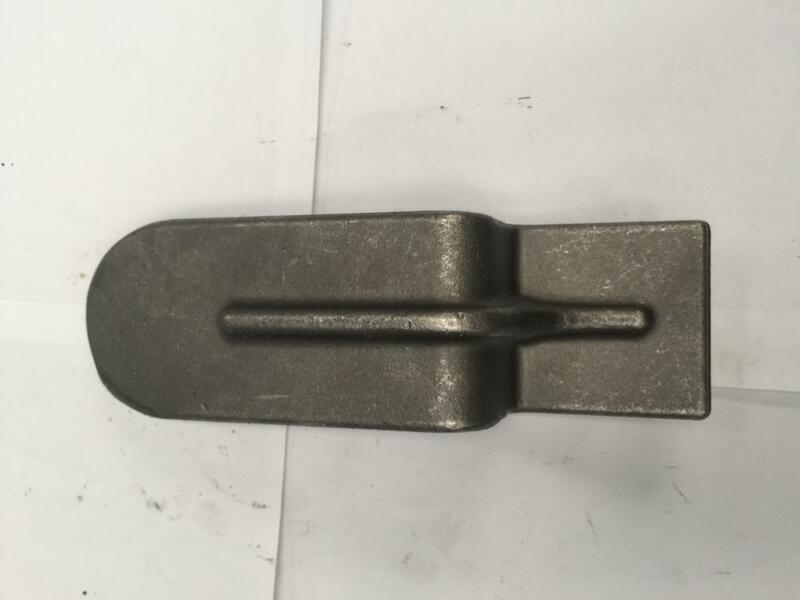 We are China Origin Factory of Fixed Bracket Forged Iron. If you have any question, please feel free to contact us.